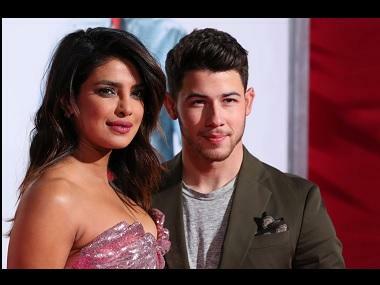 Priyanka Chopra and Nick Jonas, who married each other in Umaid Bhavan Palace in the first week of December, have chosen Switzerland as their honeymoon destination. Mid-Day reports that Chopra and Jonas plan to leave for the destination on 28 December and their week-long holiday would include a stop-over at Montreux. Further, as per the report, the couple will be spending their New Year in Lake Geneva. Chopra, in an earlier interview, had spoken about her professional commitments and why she decided to return to work right after the wedding. 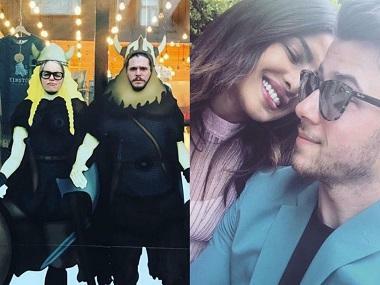 In the interview, she had also said that although they had zeroed in on a plan for the wedding, she was half-expecting Jonas to plan a surprise honeymoon. Before Priyanka and Nick take off for the holiday, they will hosting a wedding reception in Mumbai on 20 December. 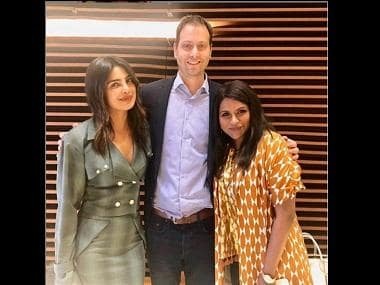 Priyanka will also complete the shooting of Shonali Bose's The Sky is Pink by 28 December. Priyanka will also appear on Koffee with Karan for the first time after her marriage in the finale episode of the ongoing season. She will share the couch with fellow actor Kareena Kapoor Khan. As reported earlier, she shot for the episode on 17 December, before attending the wedding of Isha Ambani and Anand Piramal.